Kim Kardashian West will meet with president Donald Trump on Wednesday to discuss prison reform. The meeting comes after months of back-channel talks with the president’s adviser and son-in-law Jared Kushner, according to Vanity Fair. The reality star has recently become an outspoken advocate for criminal justice reform, lobbying on behalf of Alice Johnson, a great-grandmother serving a life sentence for a first-time nonviolent drug offense. Kushner has also been pushing for reform from inside the White House, driven in his case by the experience of his father, Charles Kushner, who spent a year in prison in 2005 for tax evasion. He has thrown his political weight behind the bipartisan First Step Act, a bill to incentivize rehabilitation programs in prisons that passed the House last week. 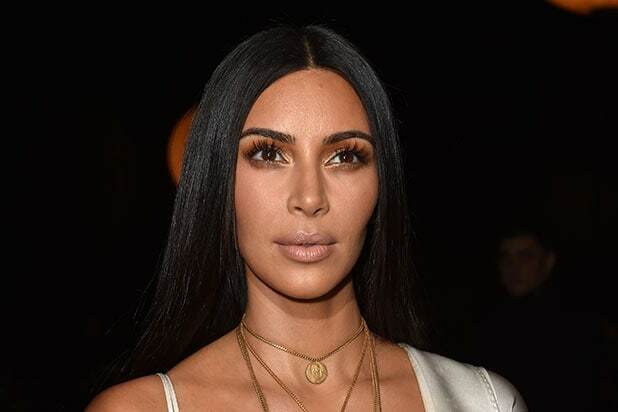 According to Vanity Fair, Kardashian West’s meeting will not be captured by the “Keeping Up With the Kardashians” cameras, and she will be accompanied in the meeting by only her attorney. Kardashian West’s husband, rapper Kanye West, has recently faced criticism for his public support for the president, including tweets hailing Trump as his “brother” and photos of himself in a “Make America Great Again” hat. West is not expected to attend the meeting. Donald Trump won't take office until Jan. 20, but gambling site Bovada already has its sights trained on the next election, and its odds suggest that Kanye West has a better chance of winning than an actual 2016 candidate for president. Johnson is listed at 500/1, check out who else is listed. 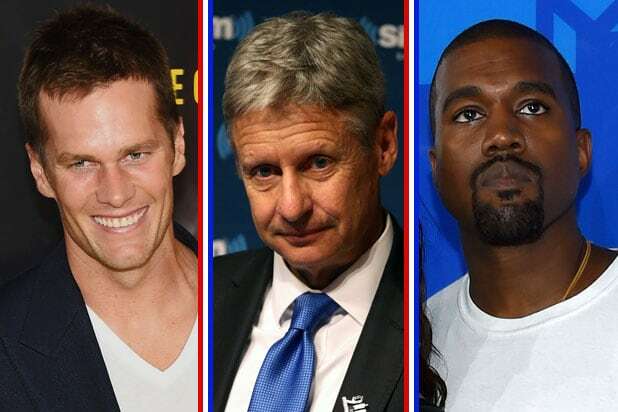 The reality TV star has the same chance of occupying the White House in four years that Johnson does, which has to sting the 2016 Libertarian candidate. The “House of Cards” star plays a corrupt politician on the hit Netflix show and many fans would probably love to see Frank Underwood in the actual White House. West has declared that he’s running for president in 2020, but he also recently admitted he didn’t bother to vote in 2016. He says he would have supported prospective campaign rival Donald Trump, though. The recently-named “Sexiest Man Alive” has expressed interest in the gig and has a massive following on social media. The actor is a staunch environmental advocate and has been very active in political issues over the years. Oddsmakers feel he has a better chance than Johnson. The Dallas Mavericks owner and “Shark Tank” star was a guest of Hillary Clinton at recent presidential debates. Much like DiCaprio, the world-famous actor has been incredibly outspoken on political issues. Clooney’s wife, Amal, is an international human rights lawyer who would bring a lot to the table. The New England Patriot probably hopes to still be playing football in four years, but he has the personality and charisma to thrive in politics at some point. He famously kept a Make America Great Again hat in his locker during the 2015 season. Check out the Bovada odds for actual politicians, from Michelle Obama to Joe Biden.